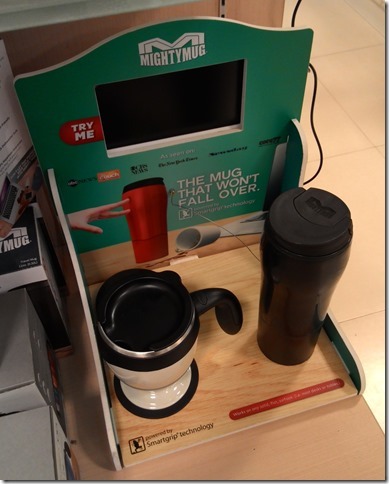 Home » Gourmet Coffee Gifts » Will you ever spill your coffee again with Mighty Mug? 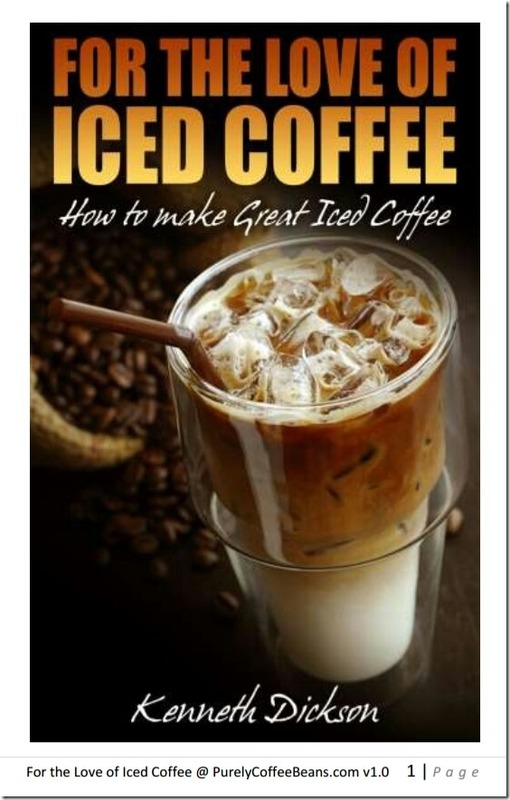 If you’re stuck for a little coffee gift, I may have found the ideal solution for that careless person in your life! 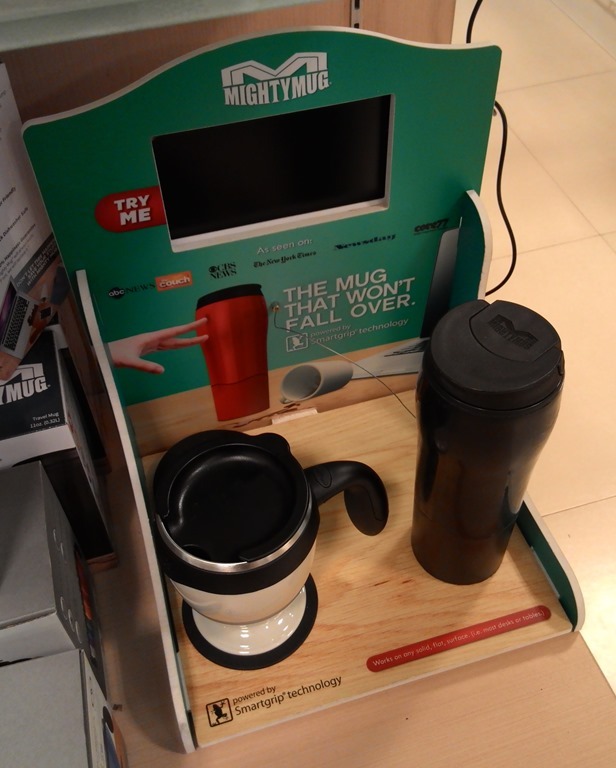 It’s the magic Mighty Mug (right) and the small cup version of Mighty Mug (left)! The cup is an interesting invention that should help you avoid spilling coffee all over your keyboard. It uses a rubber type base that provides suction on many different surfaces. A keyboard disaster is only terrible, if you have paper or a laptop on your desk! This device with its magic bottom manages to stick to the surface long enough so you don’t end up with sticky coffee all over your brand new notebook! The only real major criticisms are that you can’t put the entire thing in the dishwasher… it ruins the rubber. I’d recommend simply hand rinsing it. Another issue seems to be slow customer response… If you’ve ever tried these, let me know if they really work! Or did you have a disaster anyway?